We are a boutique founder-led travel company, which has been specializing in deluxe travel services in Armenia for already 10 years. 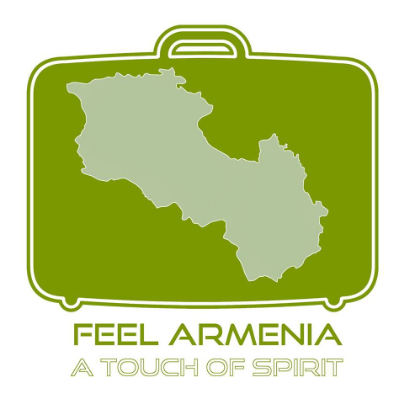 We represent our brand Feel Armenia, which can and will create the holiday of dreams by listening to wants and needs of our guests. 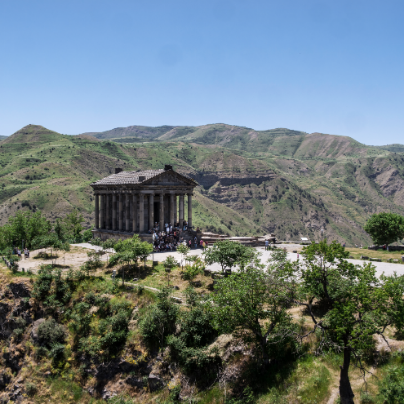 We organize tailor-made, truly individual travel experiences for people who want to explore Armenia. Responsible Tourism is one of the fundamental principles of our corporate policy, we make sure our tours not only create life long memories for our guests, but they also benefit both the local people and the environment.